The Benefits of Receiving a Healing Session On Skype. Home → Healing Blog → The Benefits of Receiving a Healing Session Via Skype. 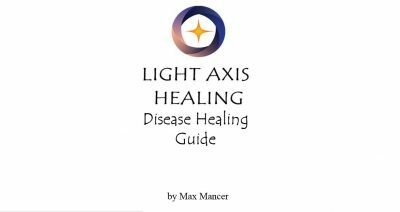 You can receive a Light Axis Healing Session Via Skype. Skype is the most well known and popular Free Video Chat Program on the Internet. You can download it for free and use it for free to have Video Chats with another person for free. All you need is have a good internet connection and a computer or tablet with microphone and camera. Most computers and laptops come with microphone and camera. Receiving a healing session Via Skype is really popular, because you can see and hear the healer, while being in the comfort of your own home, or from anywhere in the world so long as there is a good internet connection. 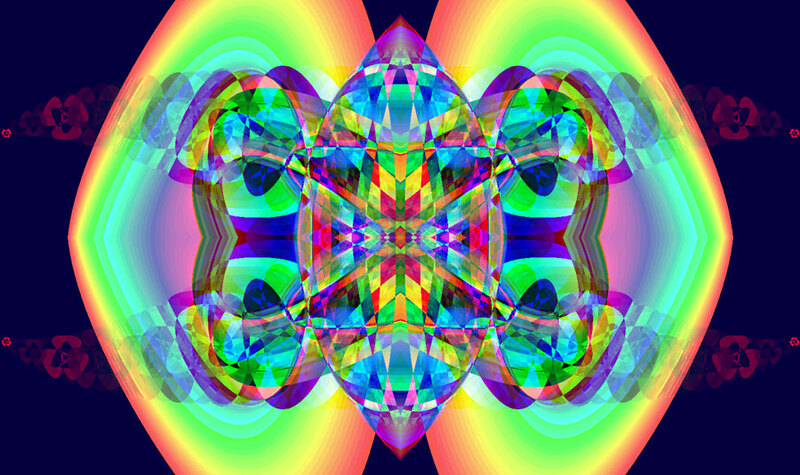 Receiving a healing Via Skype is the same as receiving a healing In Person, or Via Phone or Via Remote Healing. They are all equal, and the results are equal. This is because all energy is connected. 1. It is easier for you and for the healer to organise a healing session and do the healing, sooner than later. 2. It is more efficient and better than an In Person Healing. 3. You don’t need to travel to the healer. 4. You won’t be distracted by the healing room. 5. You are in the comfort of your own home. If you haven’t received a healing Via Skype before then I highly recommend and suggest that you have one. 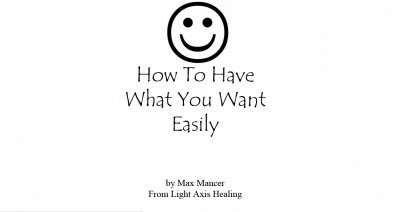 A Light Axis Healing Skype Session can help you to heal anything in your body, mind or emotions. Tags: detox, happy, Healing, healing sydney, intuitive, light axis healing, peace, pranic, relaxation, Skypesession, spiritual healing, thankful, wellness.